"A legjobb terápia a mozgás." 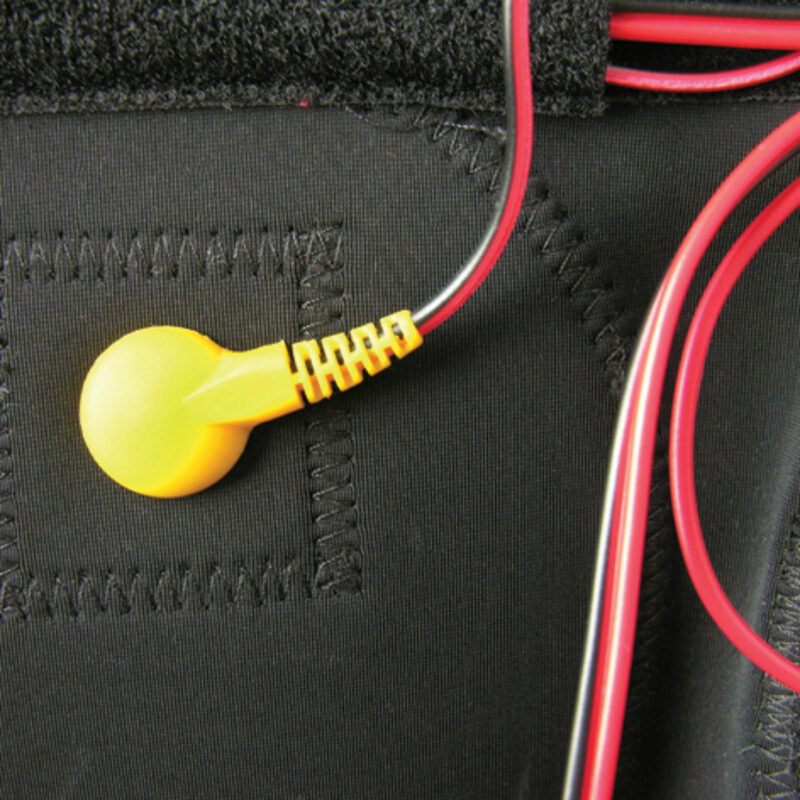 EMS (Electro Muscle Stimulation) developed in the 21st century. 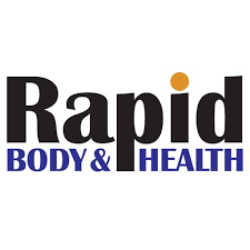 The technology clinically acclaimed option for body shaping and rehabilitaion. 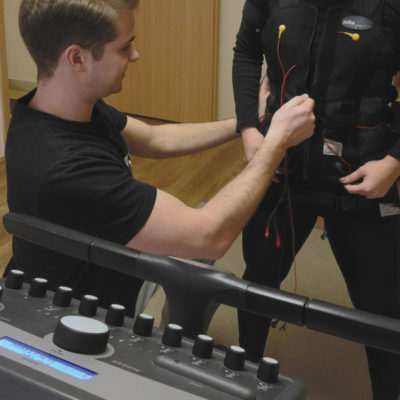 With personal trainer and special EMS-clothing you can strenght and shape your muscles, optimize the ratio of muscle to fat in just 2×15 minutes a week. 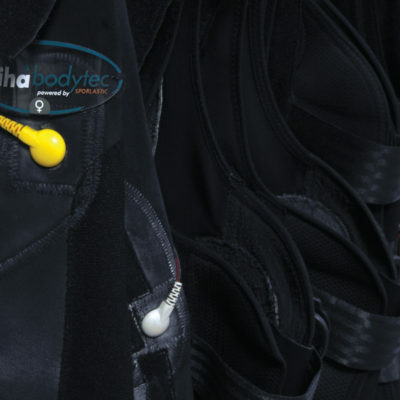 The tight-fitting electrodes capable also to strengthen the spine-term deep back muscles; parturition or post-injury rehabilitation; settlement of muscle imbalances; connective tissue improved blood circulation; alleviate the symptoms of cellulite; blood and lymphatic circulation enhancement; reduce stress hormone levels.